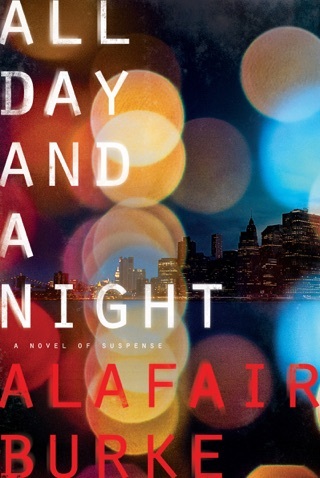 When two young women are murdered on the streets of New York, exactly one year apart, Detective Ellie Hatcher is called up for a special assignment on the homicide task force. 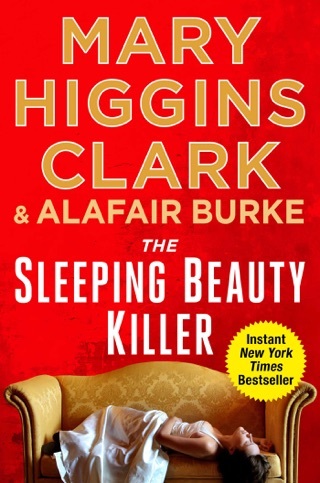 The killer has left behind a clue connecting the two cases to First Date, a popular online dating service, and Flann McIlroy, an eccentric, publicity-seeking homicide detective, is convinced that only Ellie can help him pursue his terrifying theory: someone is using the lure of the Internet and the promise of love to launch a killing spree against the women of New York City. 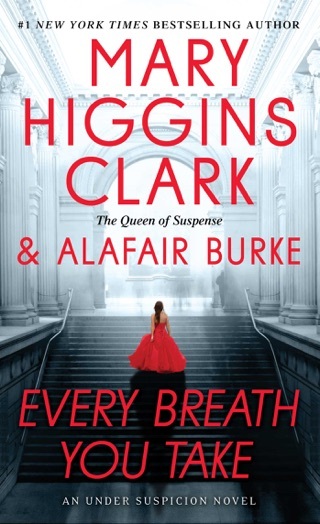 To catch the killer, Ellie must enter a high-tech world of stolen identities where no one is who they appear to be. And for her, the investigation quickly becomes personal: she fits the profile of the victims, and she knows firsthand what pursuing a sociopath can do to a cop—back home in Wichita, Kansas, her father lost his life trying to catch a notorious serial murderer. When the First Date killer begins to mimic the monster who destroyed her father, Ellie knows the game has become personal for him, too. 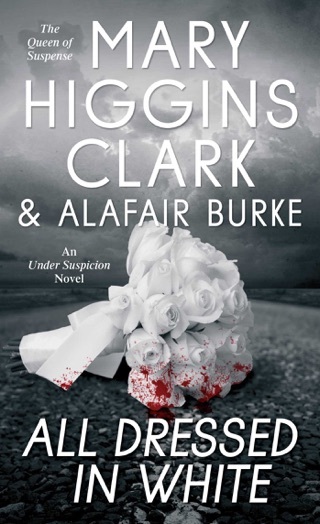 Both hunter and prey, she must find the killer before he claims his next victim—who could very well be her. 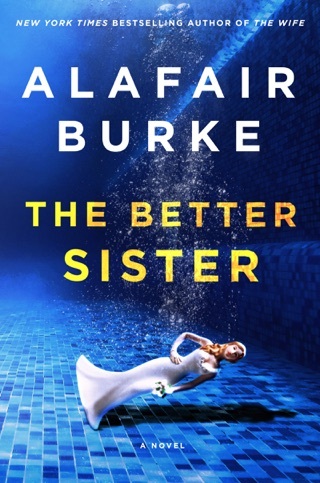 Expertly plotted and perfectly paced, Dead Connection advances Alafair Burke to the front ranks of American thriller writers. Putting feisty DA Samantha Kincaid on hold after three novels (Close Case, etc. 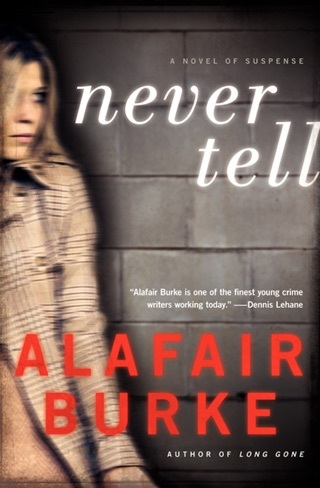 ), Burke introduces a disappointingly dull heroine in 30-year-old NYPD detective Ellie Hatcher. 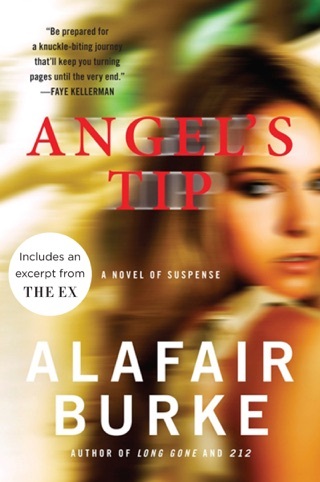 Flamboyant homicide detective Flann McIlroy asks outspoken Ellie to assist in looking into the First Date case, a series of murders seemingly connected by the female victims' subscription to an online-dating site. 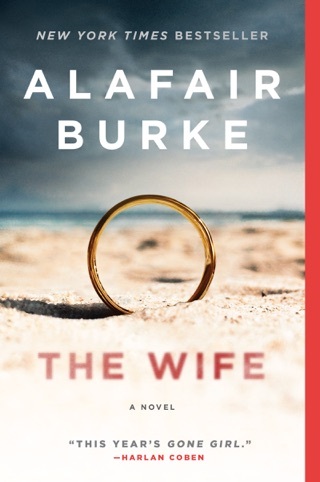 Flann is relying on curvy Ellie as date bait, but also hopes that Ellie's past might help with the case: Ellie's father, a Wichita, Kans., cop, died under mysterious circumstances soon after bringing an infamous local serial killer, the College Hill Strangler, to justice. 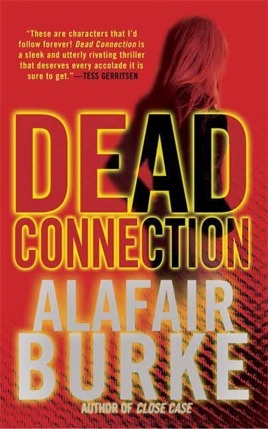 As Ellie and Flann dig deeper into the shady history of the dating site and its potential link to the Russian mafia Ellie realizes that the killer is taunting her just as the College Hill Strangler taunted her father. 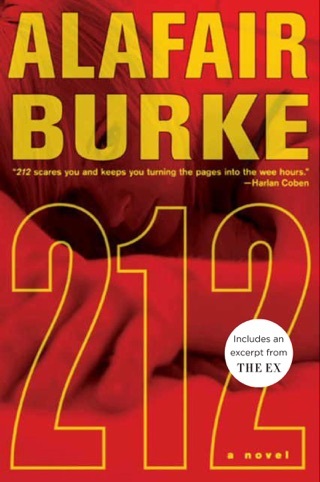 Ellie's character never quite gels, however, and her interactions with the suspects don't provide enough tension or heat to keep pages turning all the way through. 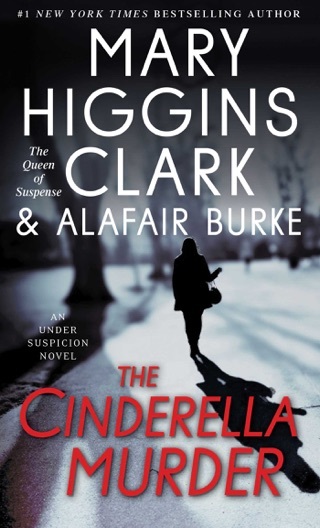 Terrific read! Couldn't put it down and I'm ready for the sequel.